HealthyLivingKC is one of the League’s five Signature Programs. The committee partners with the Urban Neighborhood Initiative (UNI) to host two health and wellness fairs a year, so residents in underserved neighborhoods can receive health screenings and wellness resources they may not have access to otherwise. Mayor Sly James even promoted the event through social media and Councilman Jermaine Reed stopped by to show his support! 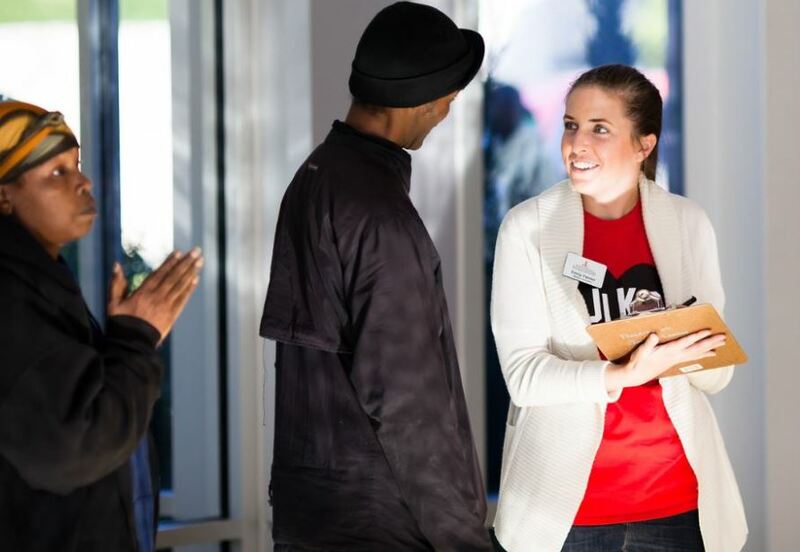 HealthyLivingKC Chair, Rachel Kabukala, said her favorite part of volunteering on the HealthyLivingKC Committee is the interaction with the Kansas City community, both through outstanding organizations like UNI and also through the people in the neighborhoods we serve. Congrats and thank you to all who helped make the fall fair a success! This entry was posted on January 10, 2017 by JLKCMO in Community Impact.